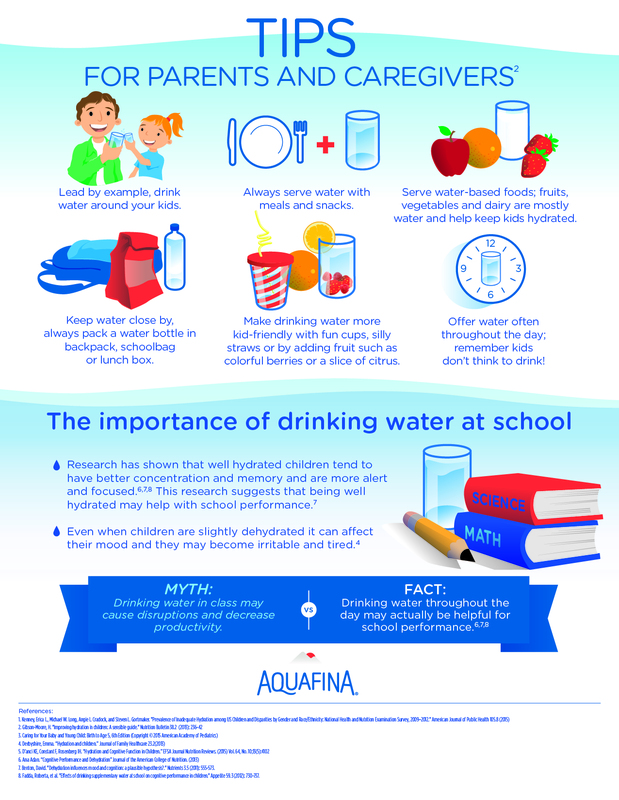 Once again working with the fine folks at Praxis PR. 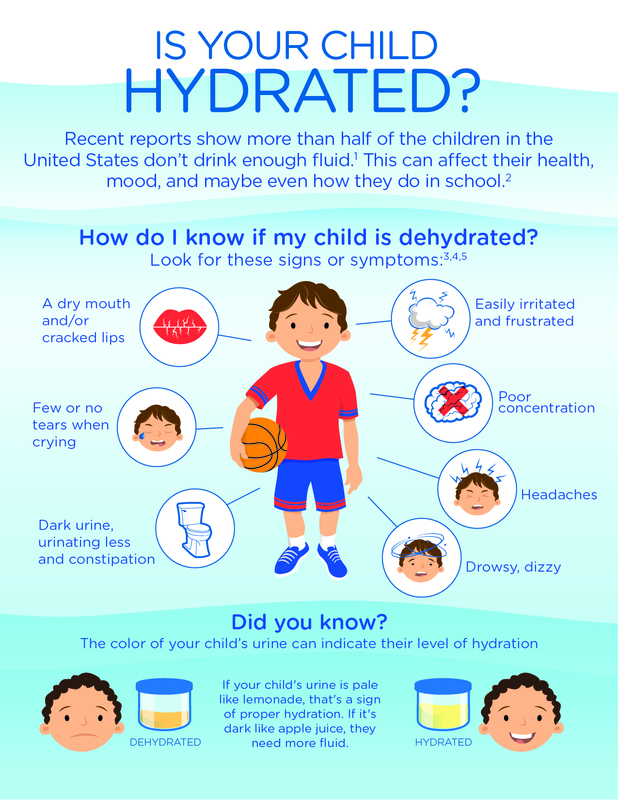 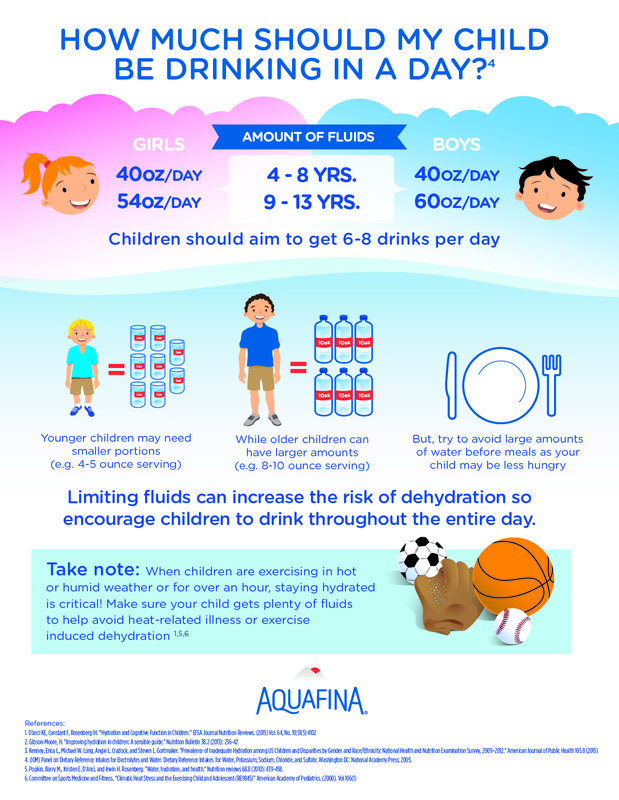 I was called upon to create two infographics educating parents and children on the importance of proper hydration for their client Pepsi Co. under the Aquafina brand label. 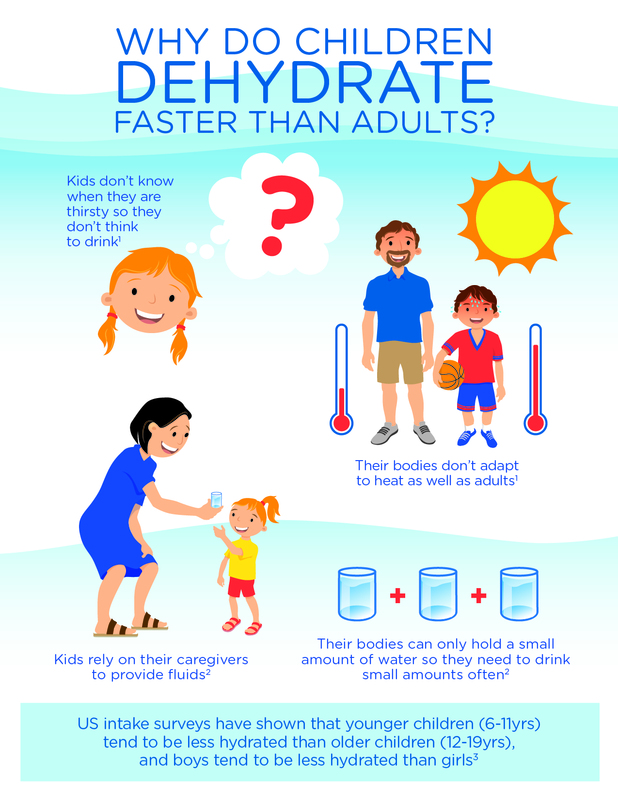 They ended up being produced as two sided handouts.